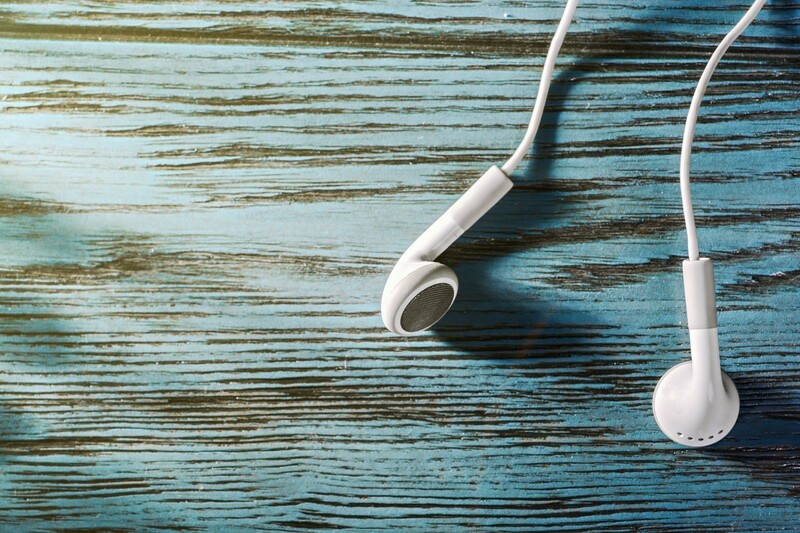 Earbuds need to be cleaned frequently to remove skin oil or ear wax. Wiping with alcohol pads is a good cleaning method of choice for the job. 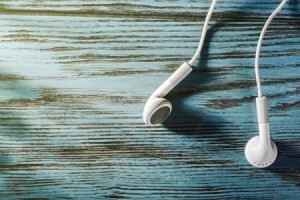 This is a guide about how to clean earbuds. 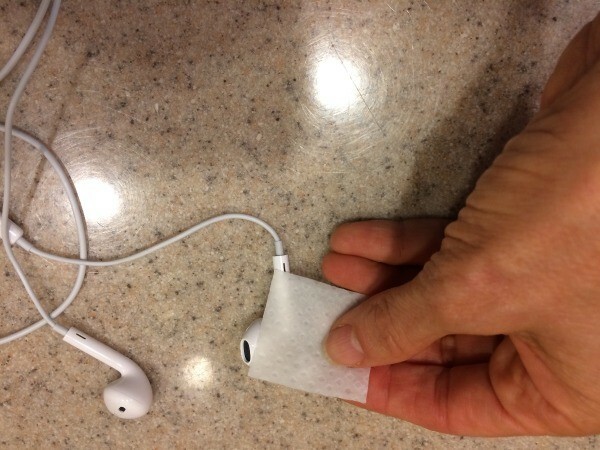 Use rubbing alcohol to clean your earbuds frequently. They can get dirty just by handling and can accumulate earwax.